Unless you’re buying a new house, you’re likely to be choosing which house to buy based on how much work it might need. 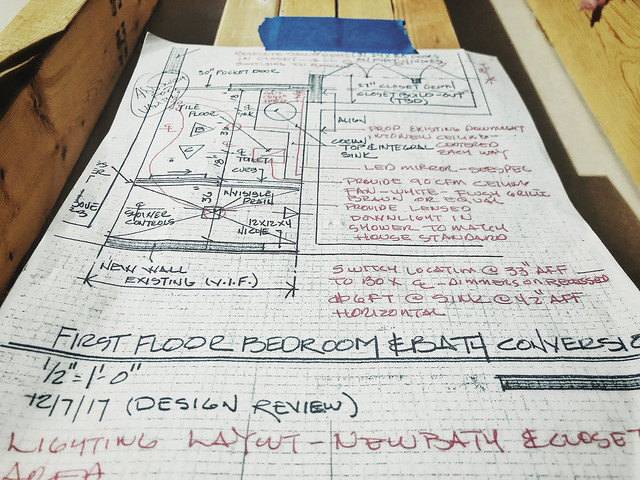 And if you don’t have the time and expertise to do the work yourself, you’re going to have to factor possible remodeling costs into your buying equation. In other words, it can get complicated. That’s why, today’s home buyer says they’re looking for a move-in ready home that requires very little renovation. Busy schedules and tight budgets mean many Americans don’t have the resources or time to invest in a major kitchen overhaul or bathroom upgrade. But is it realistic to expect to find the perfect home in perfect condition at a time when many markets have lower-than-normal inventory levels? Well, probably not. That’s why buyers should have an idea about what they will or won’t compromise on before heading out to shop homes. Conversely, home sellers should think about any investments they can make before listing that might help sell their house at a higher price.